Firstly, pick your date and let intended guests know as soon you can. Early communication is key to a successful and well attended party. Next, choose the theme as this will set the direction for everything else. Your choice will dictate the type of food or drinks you may wish to serve and should be reflected throughout all aspects of your party. So, make sure it suits the occasion and don’t be scared to make it personal and go funky. Once you’ve settled on a theme, clever use of props like flowers, lanterns, awnings, uplighter or coloured linen can really set the tone of your event. The next thing to do is identify what will make your event unique. 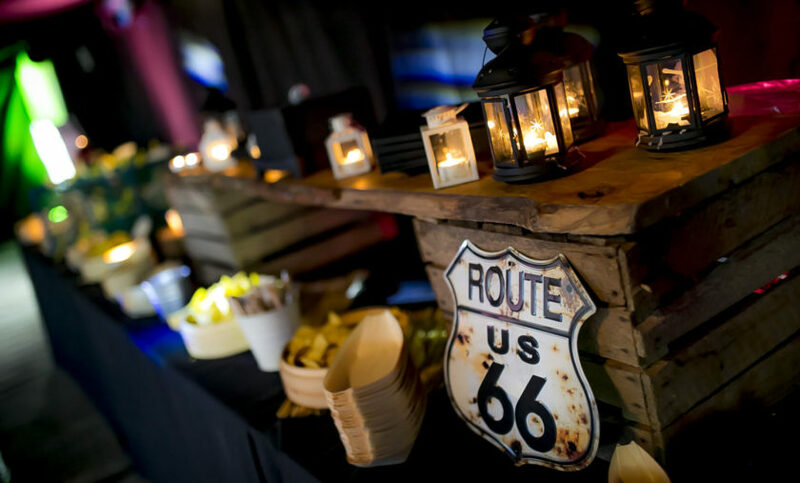 For example, serving drinks from a VW Van, a silent disco or quirky food stations. The key ingredient to a successful party is to ‘keep it flowing’. Start by welcoming guests with a glass of something special before taking them through to the party venue. 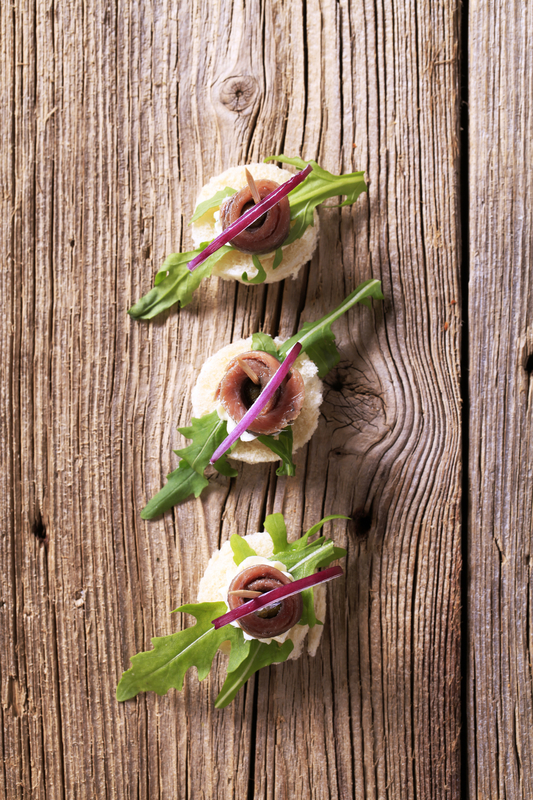 Serving canapés will help keep the party mood flowing before introducing the main event. Looking after your guests is paramount. Timings are key and so it will definitely help to have a rough plan of events. Consider having a toastmaster who will help to direct guests and manage behind the scenes freeing you up to enjoy your party. Make sure you have sufficient and varied drinks for all guests. When catering for an event budget for two drinks in the first hour and then one drink for each subsequent hour after that. Some people will drink more than that but it should even out over all. If you are going late into the evening then think about getting bottles of beer (which lasts longer than draught beer). Also, don’t forget the ice for chilling wine and including in peoples drinks. We would suggest around half a kilogram per person. Hiring a company to help with the organisation of your event will save you having to negotiate with several suppliers and free up your time to spend with your guests. ‘Food theatre’ is one of our specialities at Four Gables and as such we can take your concept and bring your party to life through food and drink to ensure you and your guests have the time of their lives. 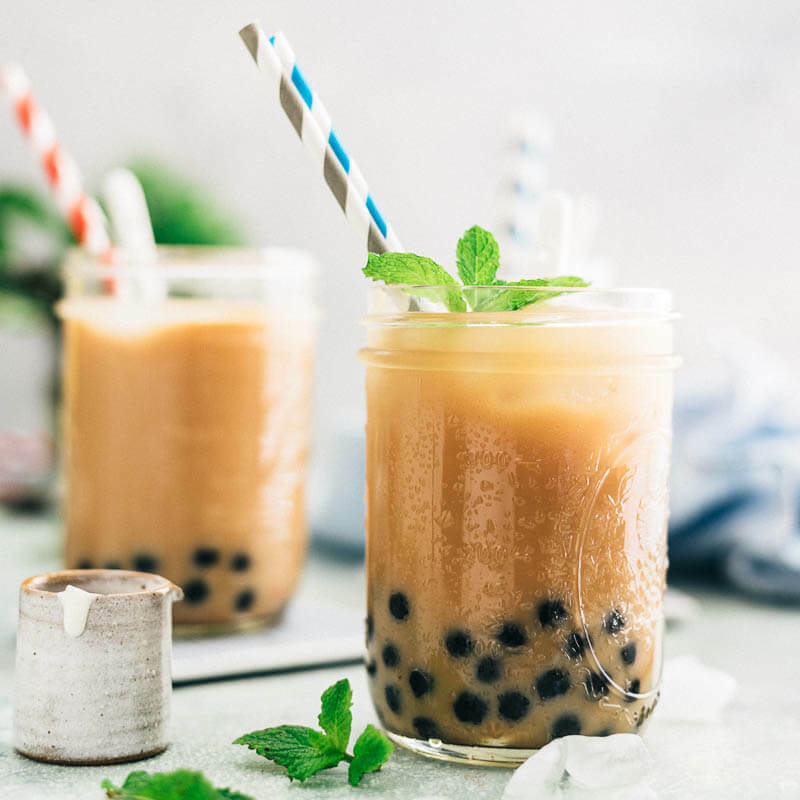 The event trend for 2019 is individuality, especially when it comes to serving drinks to your guests. Key stories include sustainability and provenance in cocktail ingredients, increased choice of virgin cocktails and the continued rise of local craft gin and flavoured tonics. Bespoke cocktails are really cool right now. Our mixologist can help talk you through options for designing your very own cocktail.